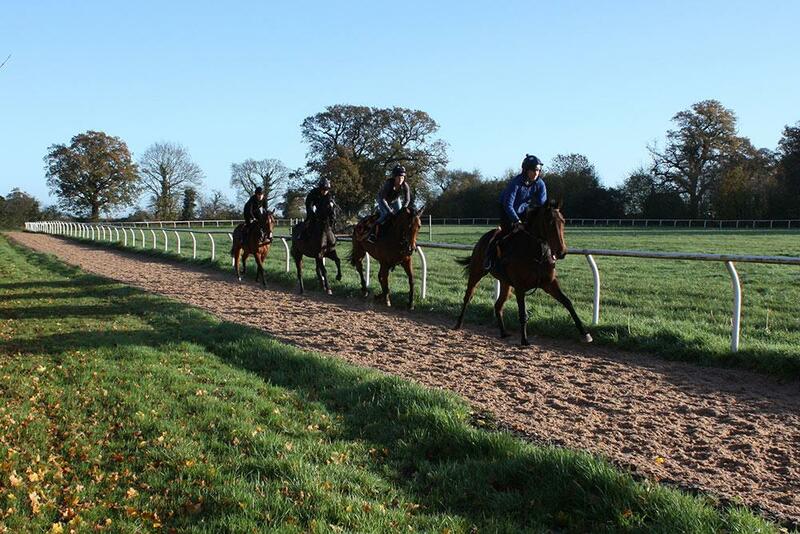 I have been training from Browick Hall Stables since 2011. 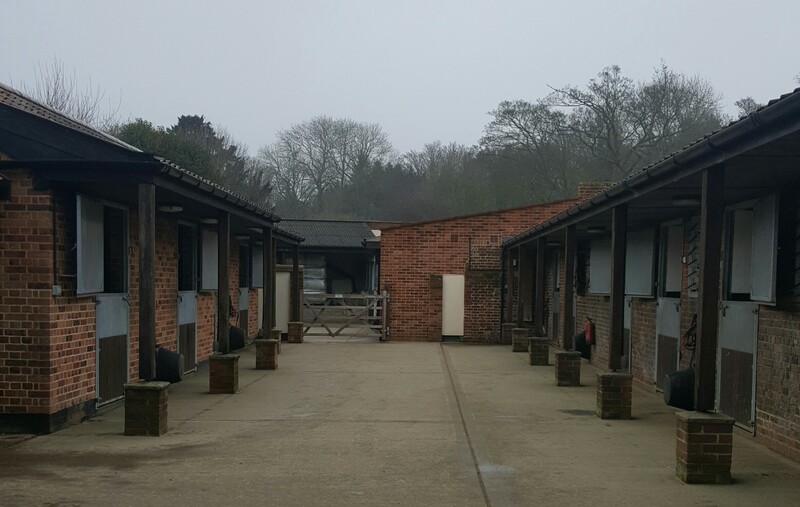 The stables were originally part of the old dairy at the family farm, which have been converted to offer spacious and airy accommodation for twenty horses in two yards – one National Hunt and one Point-to-Point. 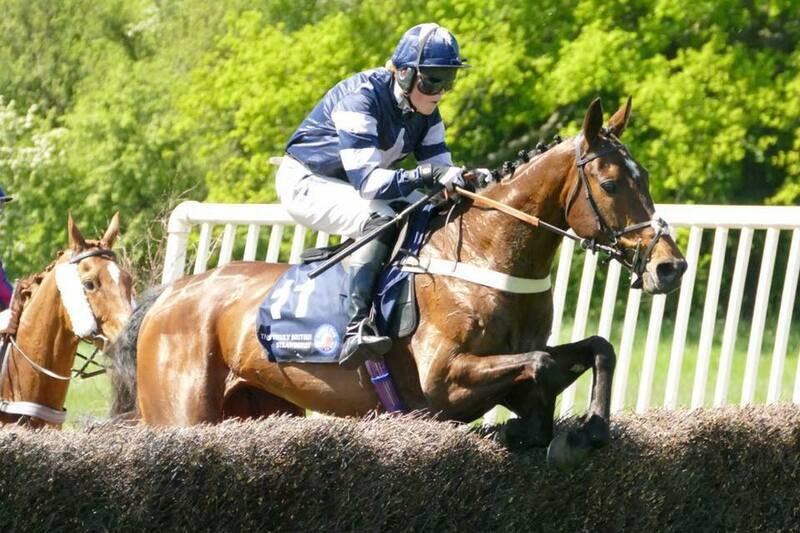 I obtained a Degree in Rural Estate Management at The Royal Agricultural University at Cirencester, rode a couple of winners in the Point-to-Point field, but knew from an early stage that I didn’t have the makings of a jockey! 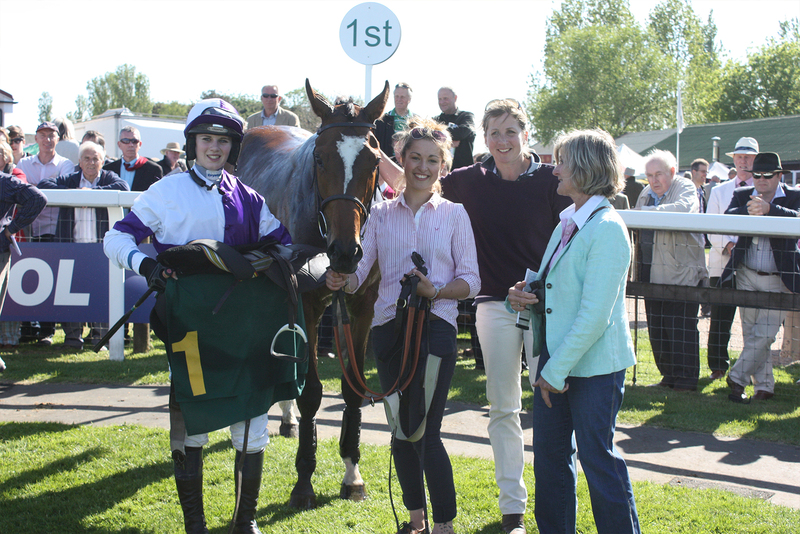 I then went on to be Assistant Trainer to Neil King and Paul Webber before initially training Point-to-Pointers here in Norfolk. We are a relatively small yard which enables each horse to be trained individually to suit their needs and idiosyncrasies which I believe helps each one reach their maximum potential.